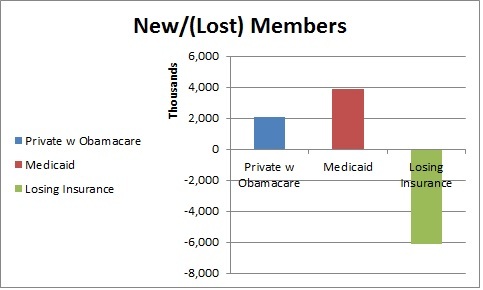 The Obama administration came out with new Obamacare numbers today. Almost twice as many Americans have signed up for the taxpayer-funded Medicaid as the private Obamacare plans. The administration still has not reported how many of the Obamacare enrollees have actually paid for their plan.